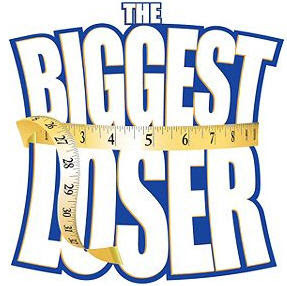 I would like to say, Yeah Yeah Yeah, Biggest Loser season 6 started. I do heart this show very much and I get really amped up and excited about my own weight loss. So everyone watch on Tuesdays I think at 7 but I don't know exactly what time.